Satelight aims to make commercial lighting design projects easier by offering choices based on the required design parameter. There are four parameters; Lighting by type, Lighting by collection, Lighting by lead time and Lighting by material. 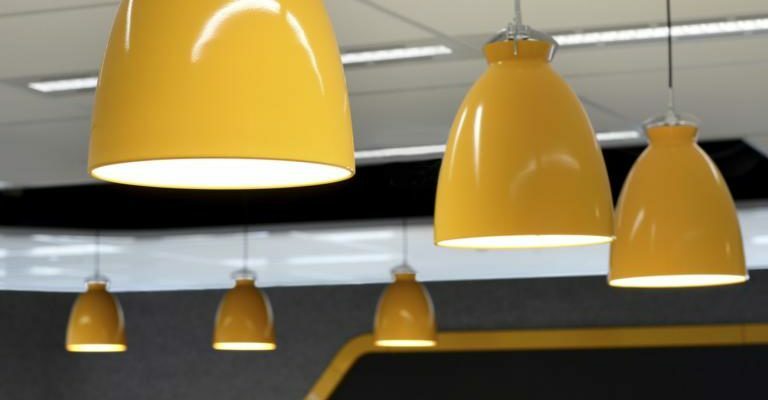 All categories offer a diverse range of light fittings, whether it is drum lights, pendant light fittings, wall lights, and floor or table lights. Lighting by lead time may avail you less time than desired. Satelight has ready, off the shelf lights which are contemporary and modern. Lead times able to be fulfilled start at one week. Quality is not sacrificed nor is design aesthetic. Lighting by collection will offer Satelight’s collection of luminaires providing light fittings which can be incorporated into a diverse range of spaces. This flexibility is achieved through the ability to create and customise the lighting. The Satelight Lighting collection strives for excellence in creating fine Australian products. The lighting design studio’s creative endeavours are made possible by supporting and investing time in local industry, while also using the best of international and local materials. The local and in-house manufacturing allows flexibility for clients, while ensuring it remains viable and sustainable to keep quality and competitive manufacturing within Australia. Lighting by type includes new lights, pendant lights, wall lights, floor lights, table lights, task lights and ceiling lights. Satelight offer custom designed and manufactured lighting and lighting concepts. Work with Satelight to design and manufacture bespoke, only one of its kind statement luminaires. Satelight are proud to offer a range of great lighting brands, with its own unique style and flexibilities. Lighting by material will offer many styles of lamp shades, all helping to create the perfect look and feel for your space. Satelight’s large lamp shade range consists of various materials, shapes, size and styles. The lamp shade materials offering includes fabric, metal, timber, wire, glass, concrete, rope, felt and naked lamp shades. There is the possibly of further customisation with some of the lamp shade material collections as well. The options with lamp shades are practically endless. Satelight is a modern lighting design studio and manufacturer, focusing in commercial and hospitality interiors. Established in 1998, Satelight started as an experimental studio that worked across many design disciplines from jewellery, product, lighting, sculpture and photography. This natural leaning to light was the seed to start Satelight and began the long love affair with the creative industries. Satelight will by offering these four design parameter choices on top of their regular services will again stay ahead in the interior design industry. Helping design projects meet timeframes and excel in execution. If your client is happy we are happy, whether that client is yourself or a commercial customer.